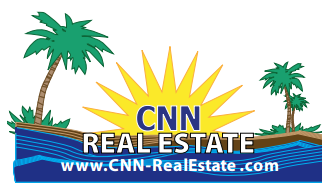 *** FINANCING AVAILABLE *** SEAWALL is installed *** All Assessments are PAID! *** Lot is cleared! 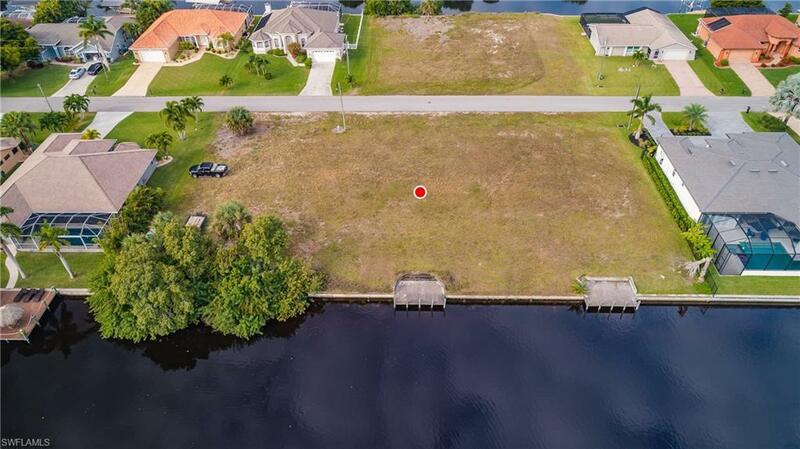 *** 130 FOOT WIDE Gulf access canal only minutes to the river ! *** SELLER NEEDS TO SELL, MAKE AN OFFER! Enjoy beautiful sunrises with Eastern rear exposure. Many new homes being built up and down this street -- why not build your dream home here too! 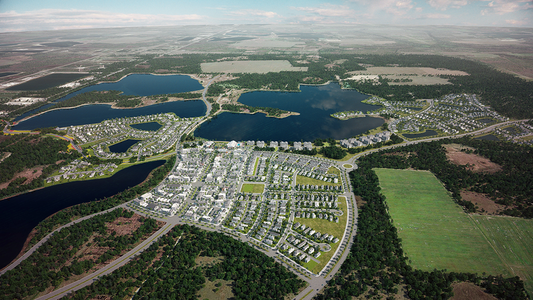 Lot is within walking distance to Coral Wood Mall, where you can find a movie theater, gym, restaurants and stores. Next to Four-Mile-Cove Ecological Preserve with walking trails and kayak rentals. 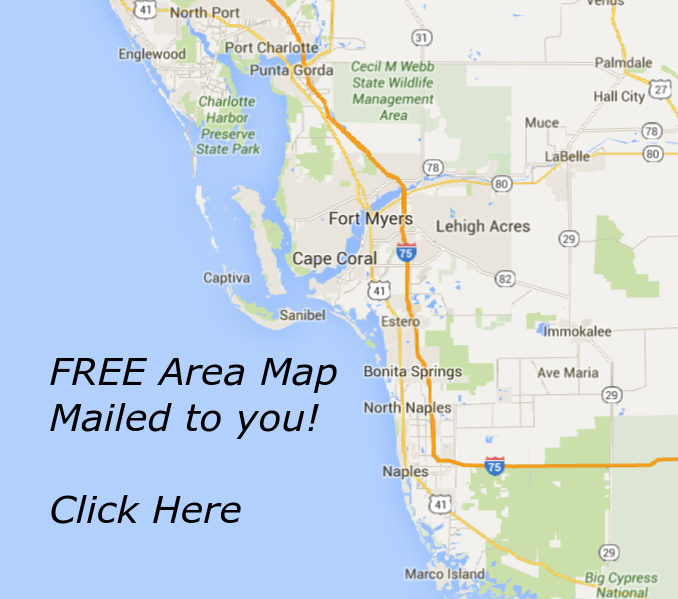 Quick access to Fort Myers and the Beaches via Midpoint Bridge. Great investment. **Permits were pulled in 2006 by Mercedes Homes to build here so some fees were paid to the city. Check with Cape Coral for exact fees remaining.